A.J. 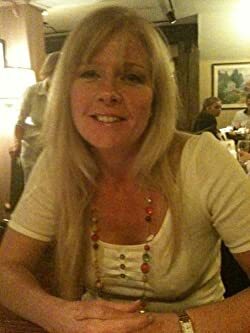 Carella lives by the sea on the South Coast of England and spends her time writing what she loves to read: suspense and romantic suspense. Please enter your email address and click the Follow button to follow A.J. Carella! Kat is settling in to her new life in Brecon Point but her future with Finn looks uncertain. Can he ever forgive her for her betrayal?A chance encounter along a lonely road forces them together and their personal problems must be pushed aside as they uncover a terrible secret that has been flourishing on their own doorstep. Jake McKay is coming home and bringing trouble with him.As he attempts to redeem himself in the eyes of his family he finds himself plunged into a nightmare unfolding on their doorstep, the consequences of which will rock the entire family. The anticipated sequel to True Deceit.